Where can a couple who love the outdoors spend their engagement? 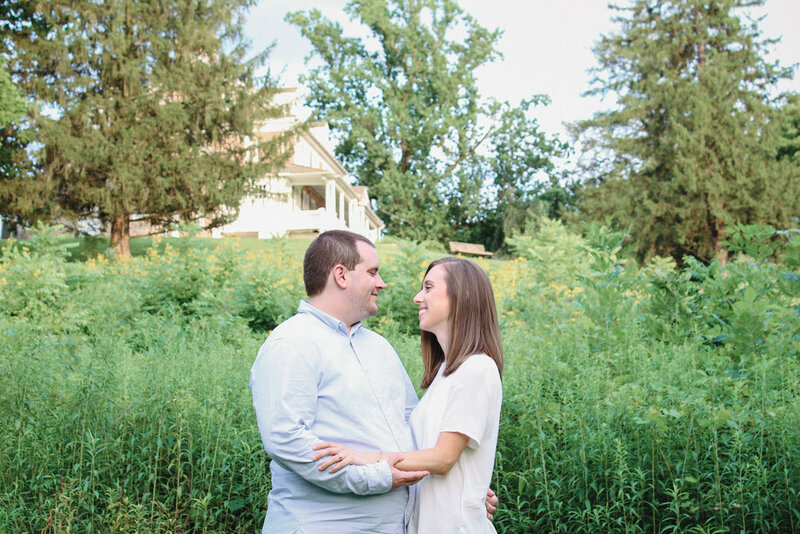 The John Audubon Center acted as a perfect backdrop for Steve and Amanda, with rolling hills, stunning yellow flowers, and owls and chipmunks to keep us company. A Philadelphia romance means re-discovering the most picturesque elements of the summer. We had the chance to explore Rittenhouse Square, finding gorgeous neighborhood flowers to act as accompanying elements to show off the magic of these two.